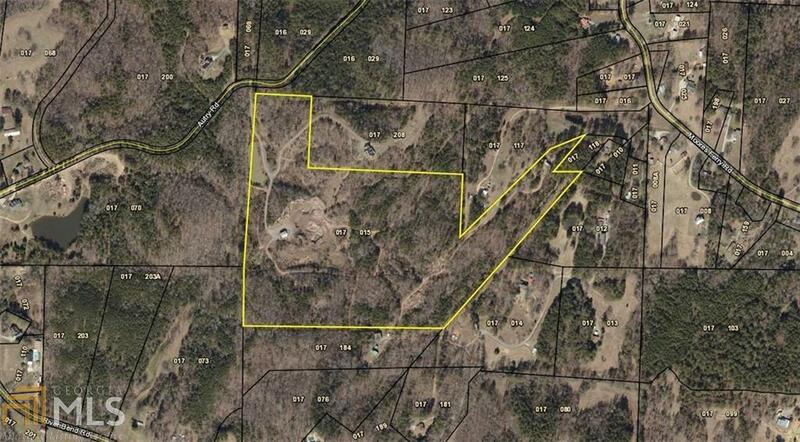 ACREAGE. 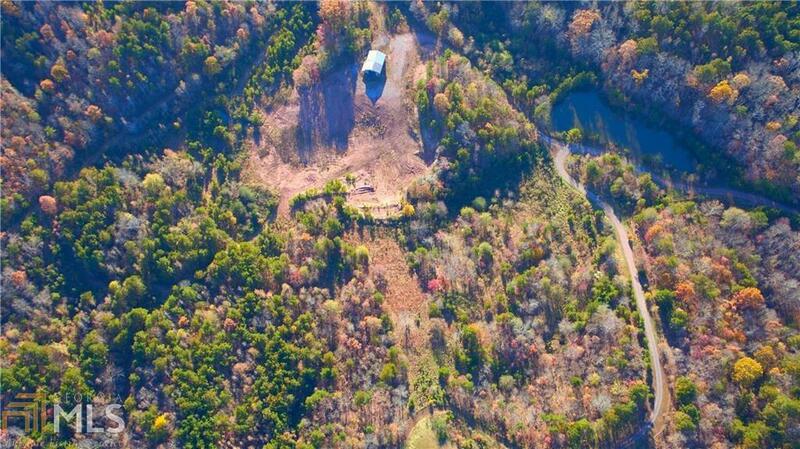 45.76 mostly wooded acres with a small pond and a storage shed on the property. 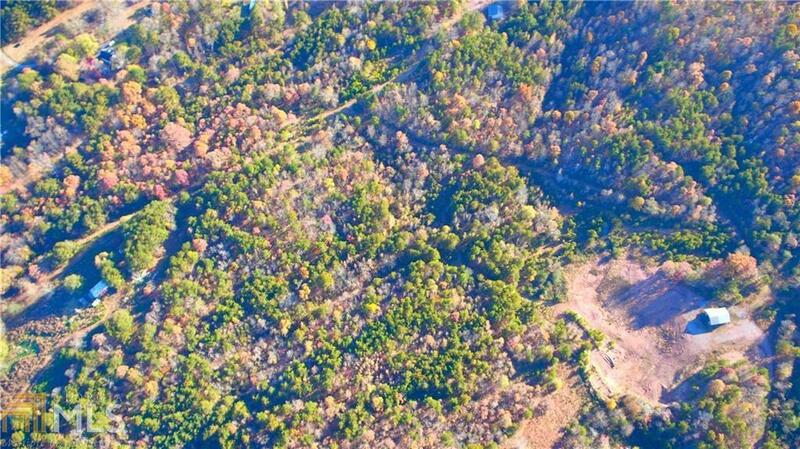 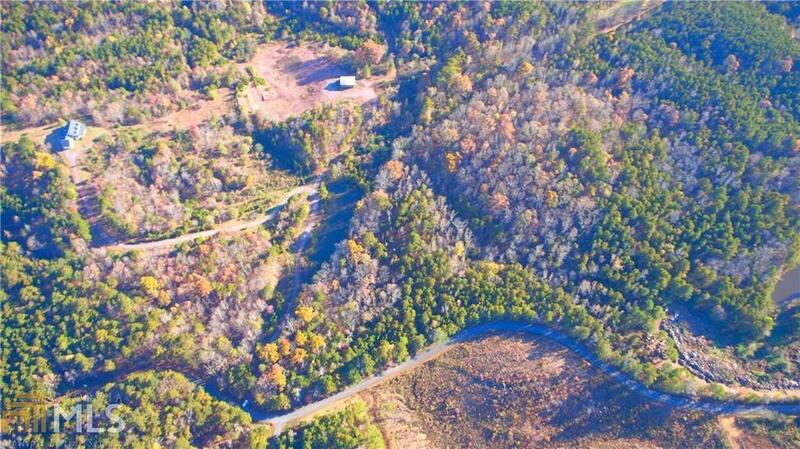 This tract is ideal for recreation or build your private custom home.